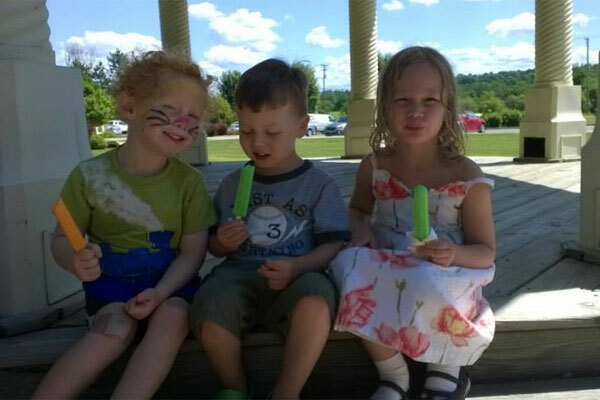 We are pleased to celebrate our 30th year of bringing summer adventures to preschool aged children! Our caring, professional educators will engage your child in various outdoor games, water play, enrichment activities and field trips. 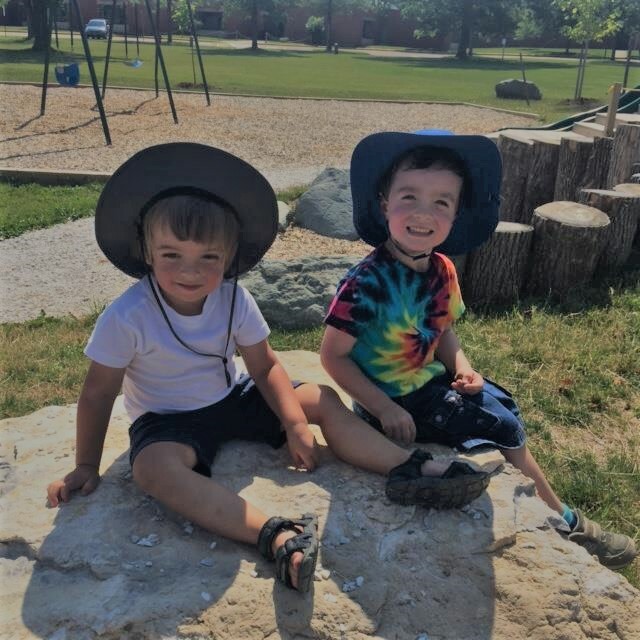 We look forward to a fun and exciting summer of play and learning together! June 12 and June 19 - Wow Science! : Campers will be encouraged to wonder and experiment as we explore the various fields of Science with a multitude of hands-on, engaging activities. 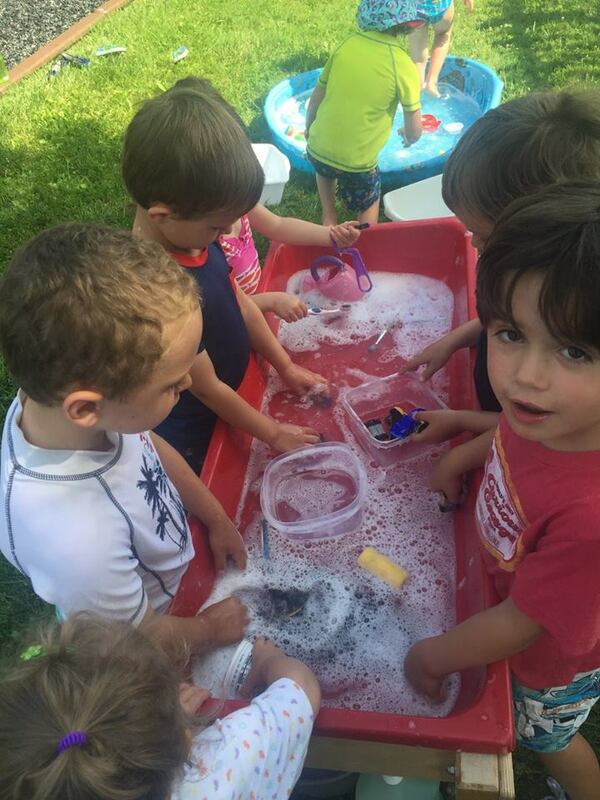 From planting a garden, building a bridge, growing crystals, painting with bubbles to making ice cream, the campers will discover how much fun Science is! June 26 and July 10 - Under the Big Top: Come one, come all to the wondrous world of the Big Top! These two weeks of camp are going to be a CIRCUS...complete with clowns, face painting, juggling, carnival games, dancing, singing routines, and creative performances. July 17 and July 24 - Life in the Ocean: Ready to make some waves? This camp is focused on the ocean and everything that swims, floats, or lives nearby. 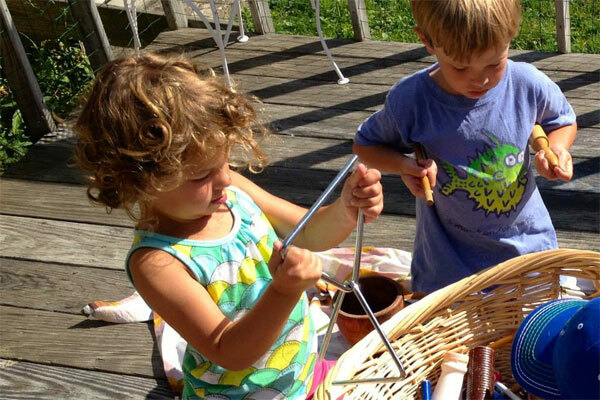 The children will have the opportunity to “bring” the ocean to Vermont and engage in fascinating activities about the Ocean and life on the seashore. This camp is sure to inspire excitement about the world around us! 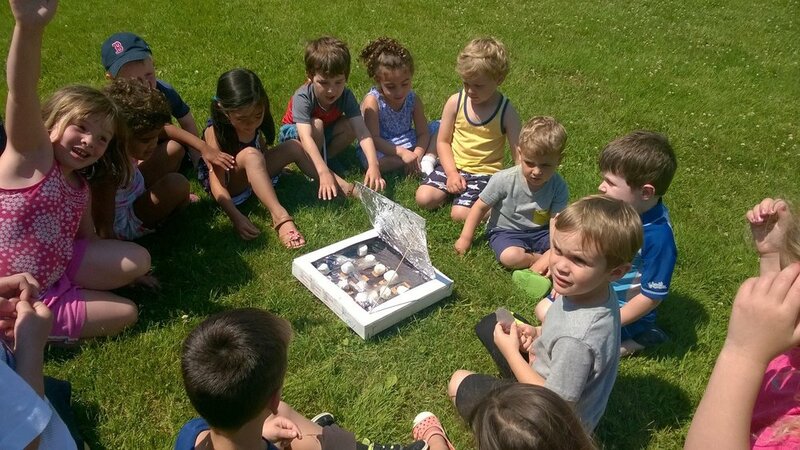 July 31 and August 7 - Enchanted Earth: Mother Nature has so much to offer and campers will explore different aspects of it from the tangible to the magical, from gardening to fairies to insects and recycling. During these weeks, campers will be in touch with nature in a variety of creative ways.